Our job is to launch, support and manage the best quality assurance teams to keep your product healthy and shiny. QAwerk always keeps up with the latest software testing technologies and best practices. We have vast experience in QA outsource that helps us to work on projects of any complexity with clients worldwide. Outsource software testing to QAwerk and receive your own team of professional QA specialists. QAwerk quality assurance company provides offshore testing teams of qualified QA engineers with extensive experience in detecting even the most complex and non-typical errors. We stay firm over that in-depth testing is required for any digital project. It helps to ensure that no bug can spoil user experience and the product you offer is impeccable. 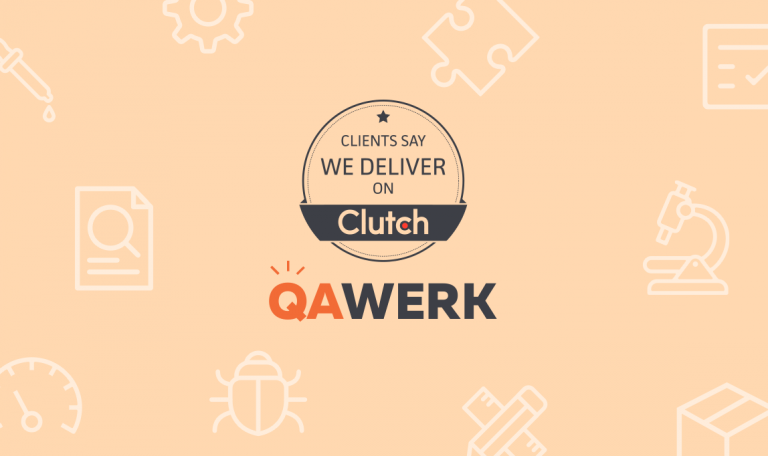 When many QA testing companies specialize only on specific types of testing, QAwerk is capable of ensuring all testing services for your project. 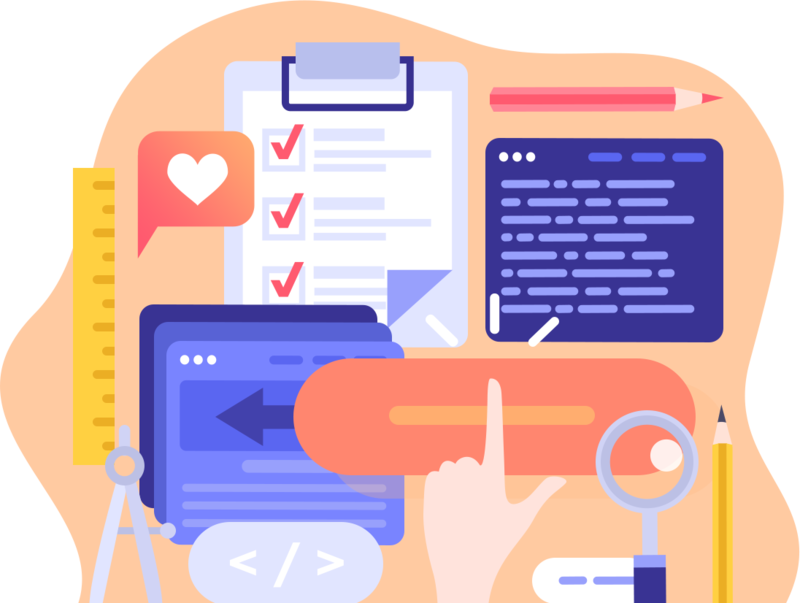 Our team provides quality assurance outsourcing services for mobile, web and desktop applications, as well as documentation design and technical writing so that you can receive all testing services in one place. Having years of experience, our QA company has checked many projects from different industries. Each industry with its own specifics, which we certainly take into account during our work. When developing a project, it is essential to identify errors in the early stages, to ultimately be sure of the quality and correctness of the performance when it is put into action. 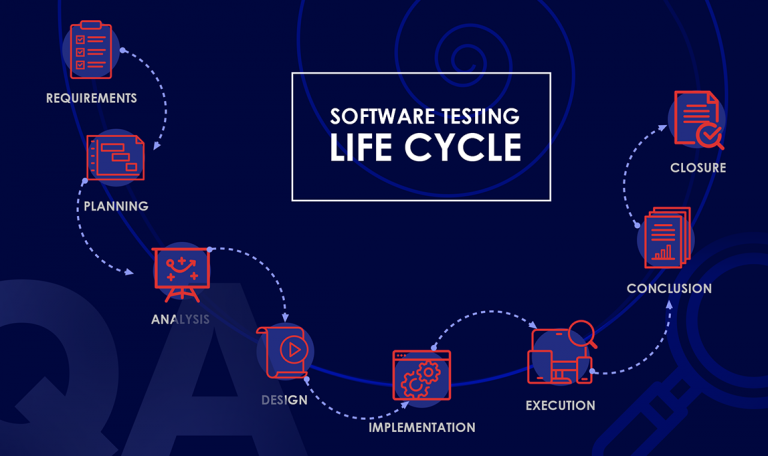 That’s why software quality assurance companies help thoroughly test your app on excellence applying manual and automated testing services. After a detailed study of your business logic, our quality assurance experts will conduct a full test of the solution you use for automation, taking into account the specifics of your company’s work processes. User satisfaction is vital for such apps. We have tested a variety of media platforms and services such as news sites, blogs, music applications, and more. Our QA team definitely knows what to take into account when testing such apps to get the best result. Adopting essential business and marketing solutions based on data collection plays a significant role in business development. Therefore testing of data mining services will allow you to get more accurate results on time. The success of a startup lies not only in the unique idea and quality development but also in the feedback of its users. Our experience in testing innovative projects allows our team to avoid technical flaws. Electronic government solutions require quality and full testing to avoid common mistakes and to ensure the bulletproof reliability, and above all the security of the system. Software testing outsourcing companies know how to provide it at the top level. We help clients test online stores and e-commerce systems to ensure the performance is flawless and the end-customers’ experience is absolutely positive. With outsourced QA testing, you can increase the convenience, and so the profit of your store in times. QA outsourcing model significantly saves time and costs for both large companies and startups. Our offshore QA team is always open to provide the best testing services for business of any industry. Furthermore, to have an idea of the number of working hours needed for your project, you can always calculate a rough estimate based on our quality assurance quotes. QA outsourcing company has mavens exactly in testing performance onboard, rather Jack-of-all-Trades in IT industry. Years of experience and applied practice allows the executing of all types and any difficulty tests. Outsourcing model envisages attractive rates for high-quality testing services with flexible settlement options. Whatever you prefer: fixed rate per project, time and materials basis, or pay-as-you-go model. It is all up to you. Whatever time-zone you located, outsource company schedule its working hours in such a manner that stakeholder and dedicated team are always in on-call mode. An option of instant meetups arrangement is a must. Precise and meticulous recording of all the requirements for each project is an inherent part. Detailed blueprints allow defining the exact results to be delivered to the counterparty. Still, if needed, any amendments can be entered into documentation at any time. QAwerk software testing company is scrupulous about each task and tries to accomplish it in the best possible way. The expertise of our team allows us to check systems of any complexity using all types of testing and using all available methods. We apply an individual approach to each software testing project, taking into account its features and specifics. 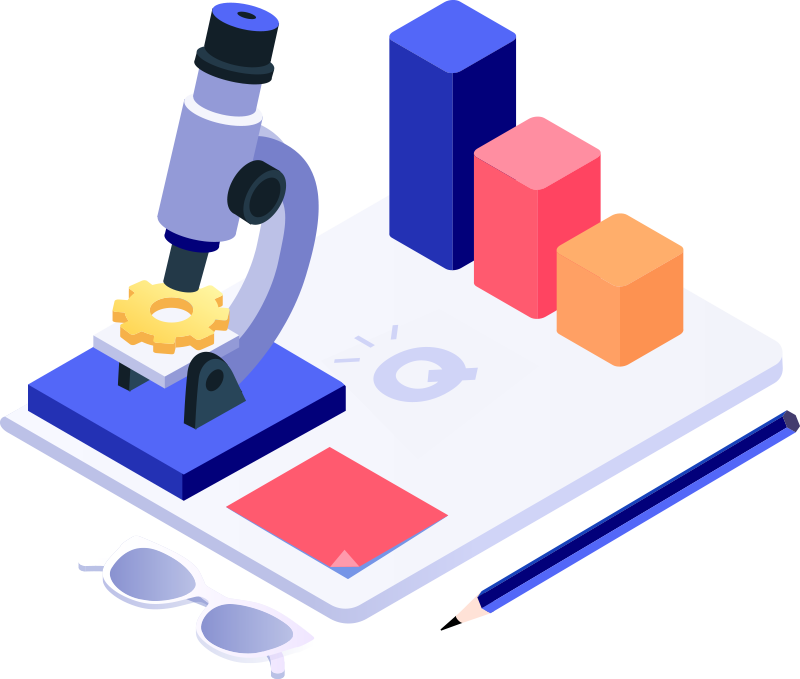 Before starting work, whether it’s testing or writing specs, we learn more about the client and the product itself, to better examine and understand the task. As one of the top software testing companies, we are flexible and quickly adapt to the requirements of the client. We know it’s important to get results on time, so QAwerk always adheres to deadlines. Customers who has cooperated with us highly appreciated the final result, so many of them has become our loyal clients for years. 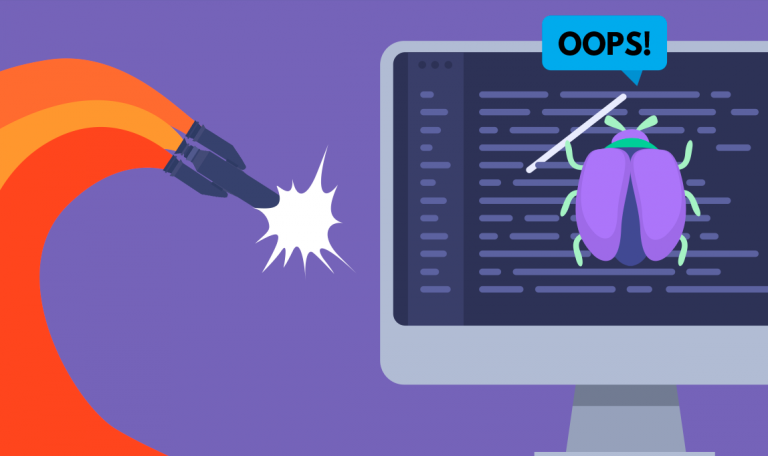 How much does software testing cost? Estimate your quote yourself with our Quote Calculator!